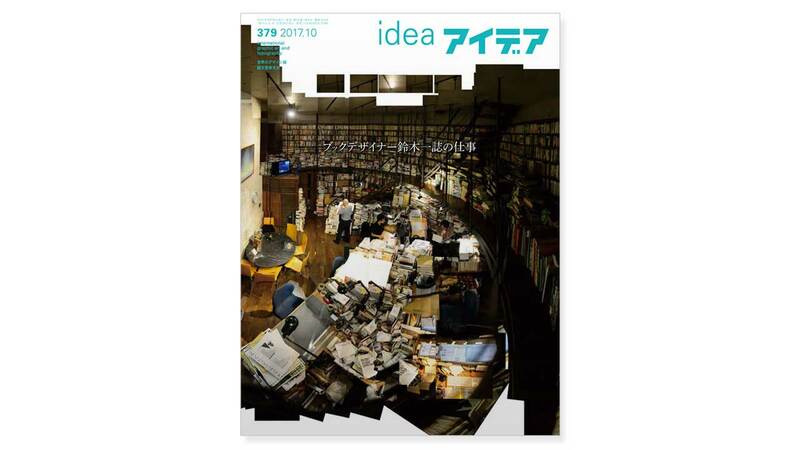 This issue of IDEA is largely devoted to the expansive body of work in book design by Japanese graphic designer, typographer, writer, and editor Suzuki Hitoshi. 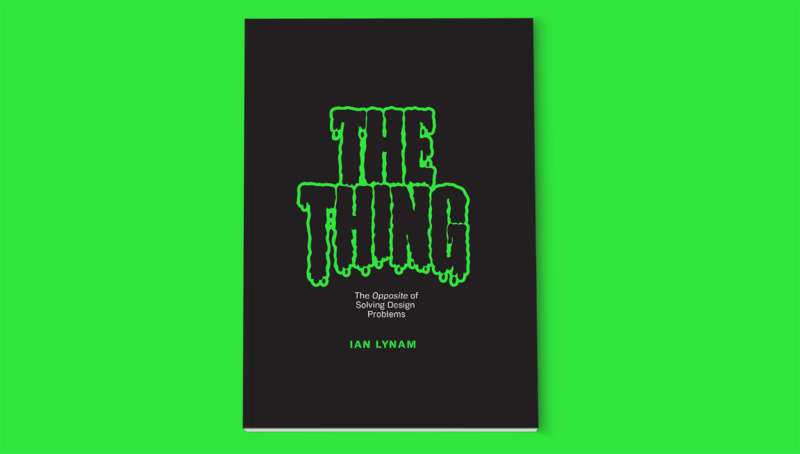 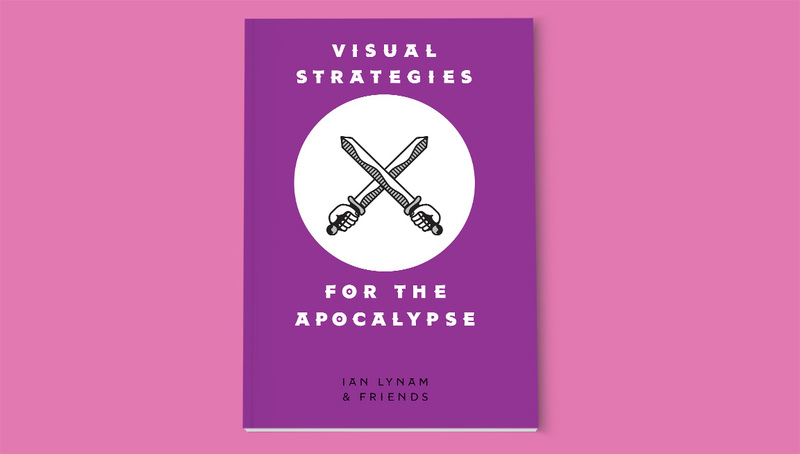 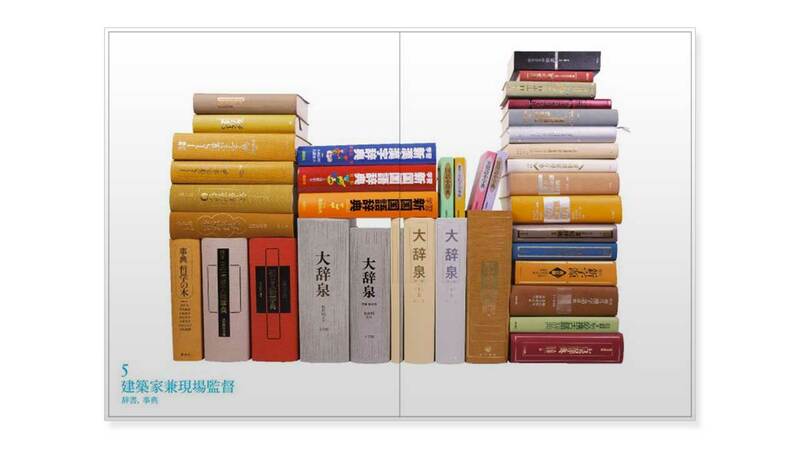 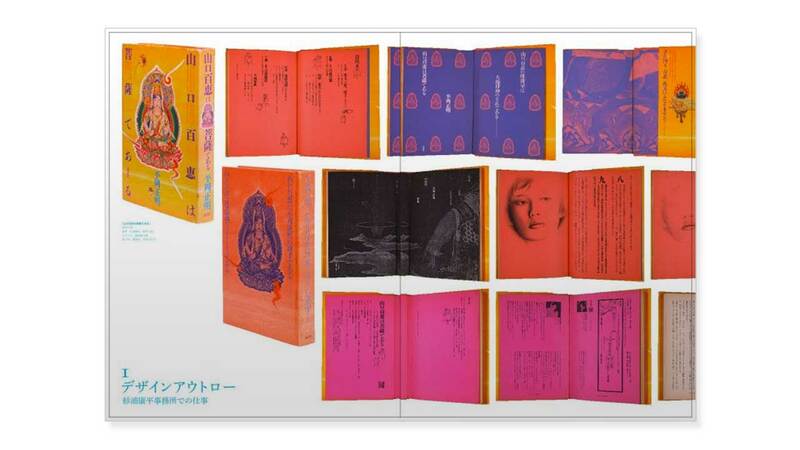 The main feature is a look at the decades of books that he has designed—from encyclopedias to photo books to self-published works. 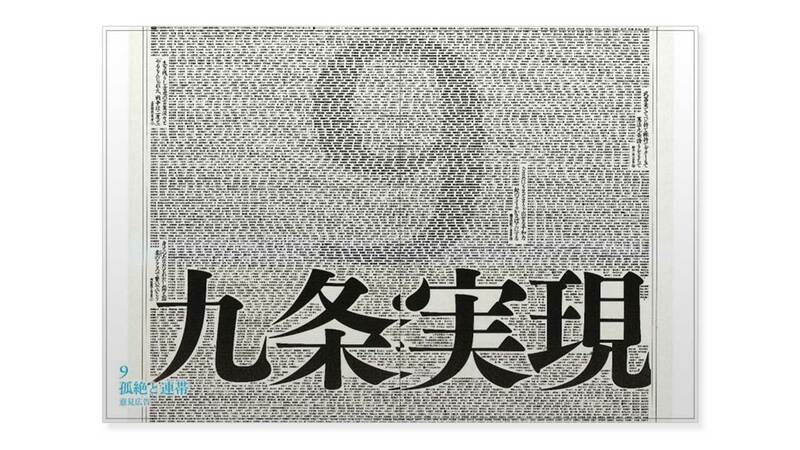 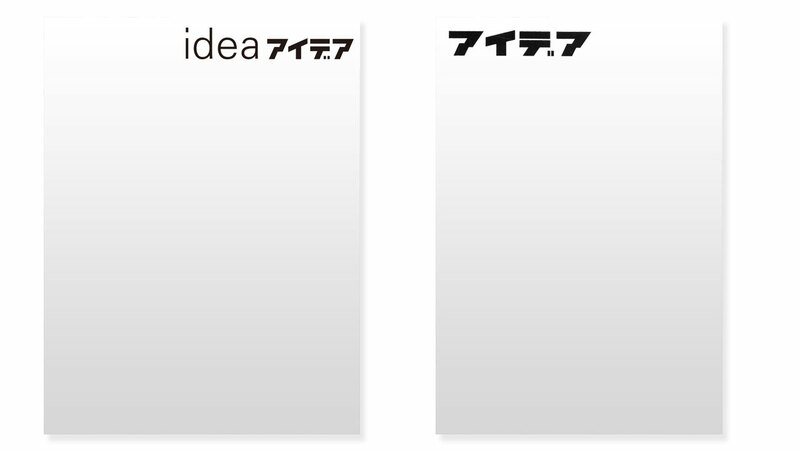 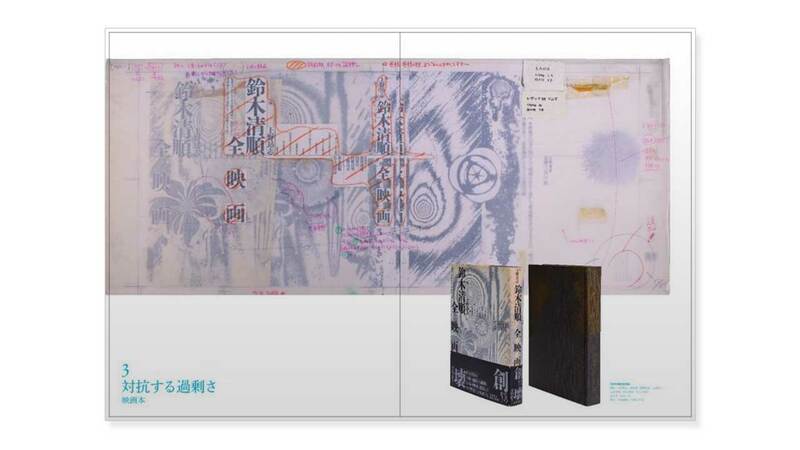 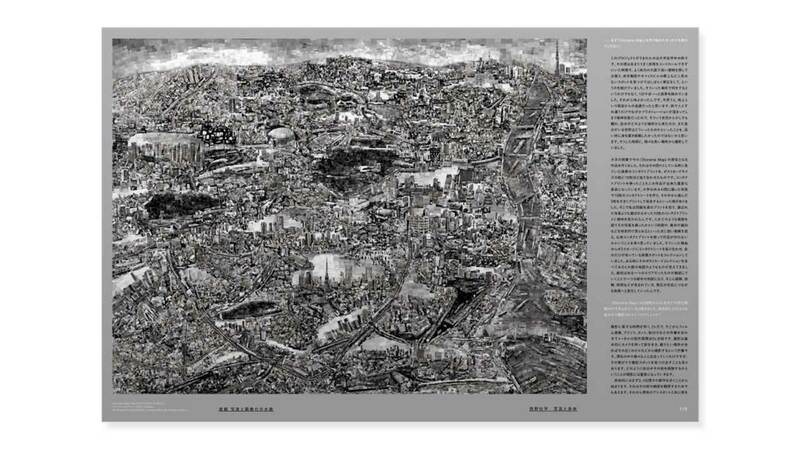 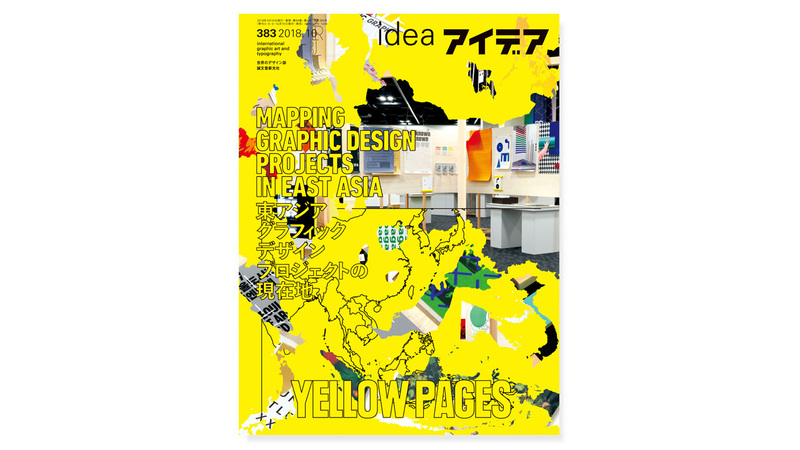 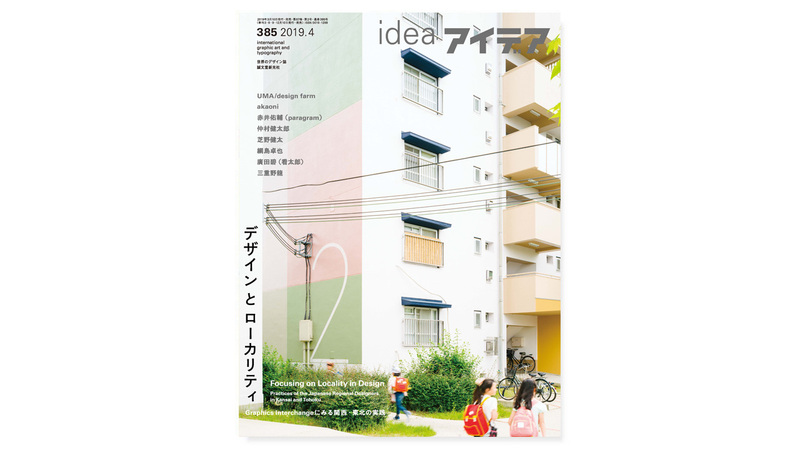 A legend in the Japanese graphic design scene, this issue of IDEA is the first career survey of his work. 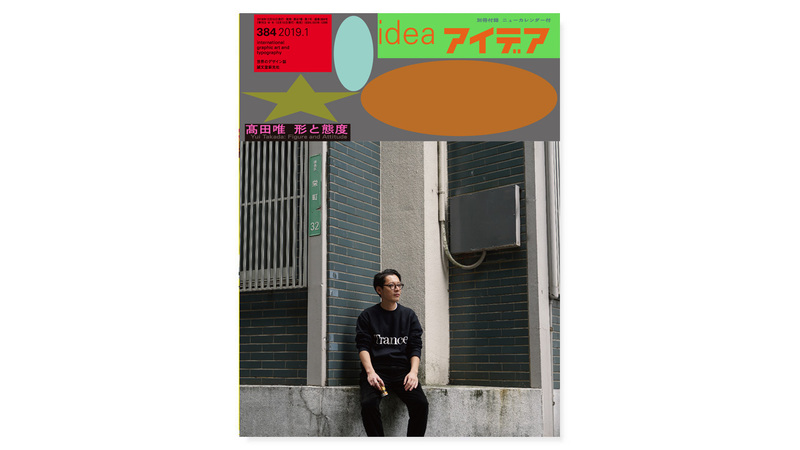 IDEA #379 also features an amazing look at traditional Japanese sake labels, a new feature by Scott Joseph on language, a feature on lexica, and features on two of Japan’s top rising contemporary artists: art photographer Nishino Sohei and artist Sato Naoki.